Products / EXTRA 2018 Fall Box! 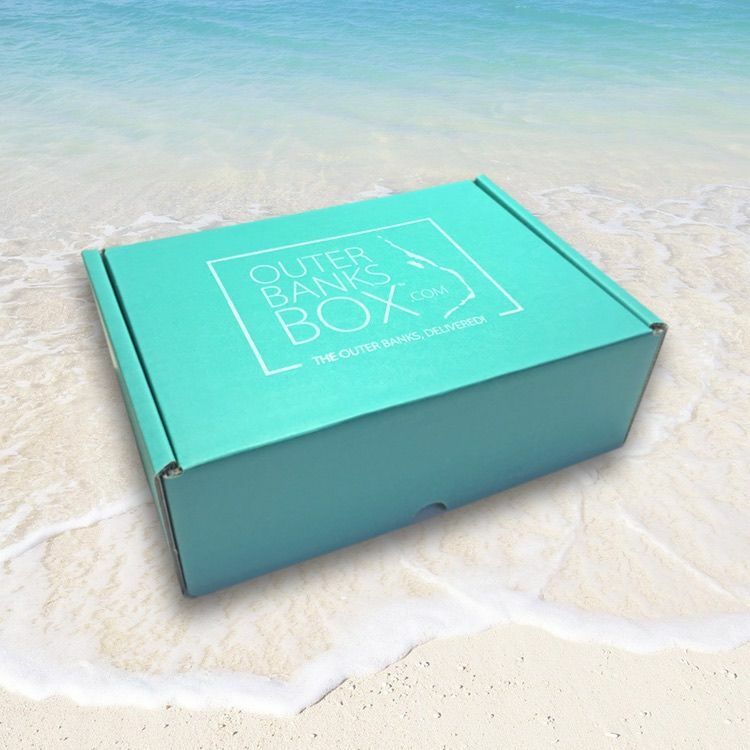 Just sent to our subscribers, get your hands on remaining Fall 2018 OBX Boxes. Because not all have arrived yet, and some are given as gifts, we can not tell you yet, what treats are packed into our Fall box. The reveal will come soon! Fall boxes are limited so don't hesitate to grab your Fall box!